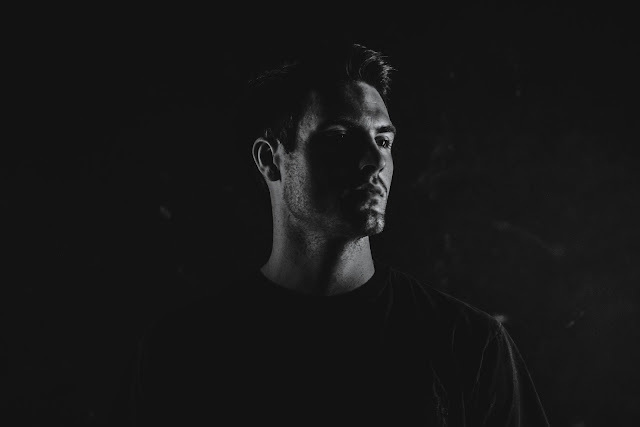 LA's Emmit Fenn returns today with his second single "Blinded". Bubbling from the very beginning, Emmit gives us eery vocals that twirl on top of deep piano chords driven by the darkest of emotions. As you dive deeper into the track the chillier it gets as the strings build their way in continuously growing until the grand finale. Emmit Fenn clearly showcases his true talents on this one, proving he's one to watch going into 2017. Swim in the emotions below.